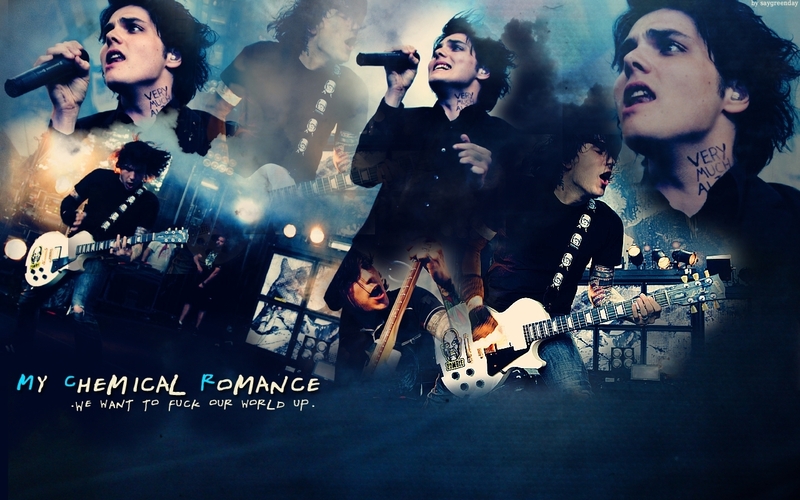 MCR Hintergrund. . HD Wallpaper and background images in the My Chemical Romance club tagged: mcr my chemical romance gerard way. 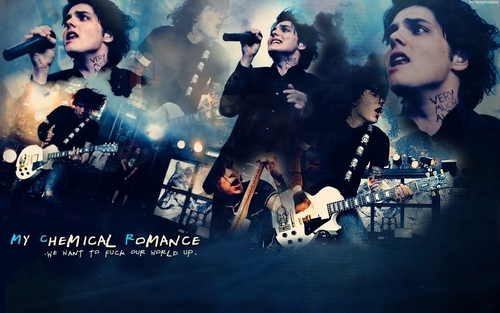 This My Chemical Romance wallpaper might contain konzert.